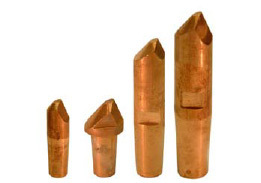 PWRWP stocks one of the widest ranges of electrode tips and accessories in the UK. 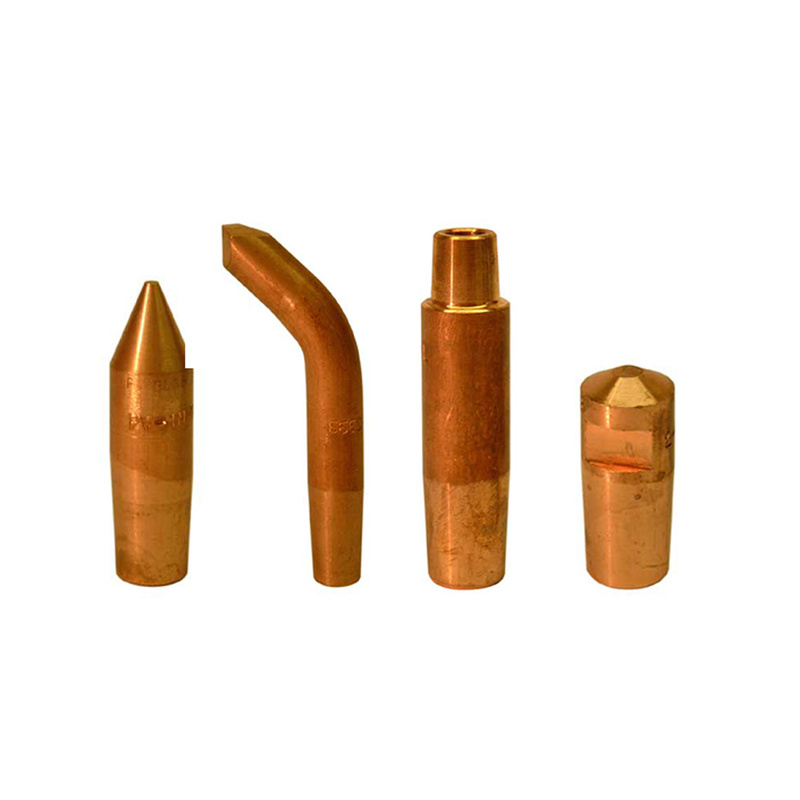 From the UK standard BS807, through the ISO range of electrode caps and adaptors and including threaded electrodes, we can supply whatever is required. We show a representative sample here – the full range can be seen in the online store. Many spot welders coming into the UK from Europe are fitted with ISO solid electrodes, which can be hard to source and expensive. 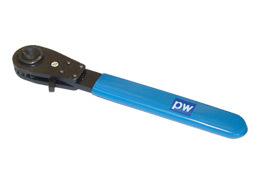 PW offers a free re-machining facility to convert these to BS807, which is readily available. Tip condition is critical to spot quality. PW offers a number of options, from hand held ratchet type dressers, through to fully automated cap dressers for high volume lines. Full details, along with pricing are available in our online store, where the widest range of electrodes can be purchased.